Kabbalah (Hebrew קַבָּלָה‎) literally means “receiving/tradition”. It is an ancient series of spiritual teachings originating in the twelfth century BC, in the town of Safed in Palestine. Notes found in Ted Hughes’ loose leaf notebook in the British Library summarise the story of a Jewish Talmudist, Rabbah bar Hannah, who set down his life story of perilous adventures, etching them onto a rock. Ted’s interest in these ancient Hebrew texts, and his defence of Assia against bigotry as in the poem Shibboleth, gives the lie to the frequent accusation that he was anti-semitic. He encouraged Assia to remember her heritage, although she resisted, preferring to be seen as an upper class English woman. This was her insecurity and hidden shame speaking. Her family had been driven out of their native Germany by the Nazis just before World War II, when Assia was a child. Forever after, she felt herself to be a second-class citizen, and in her efforts to be accepted in England, her life became a masquerade. 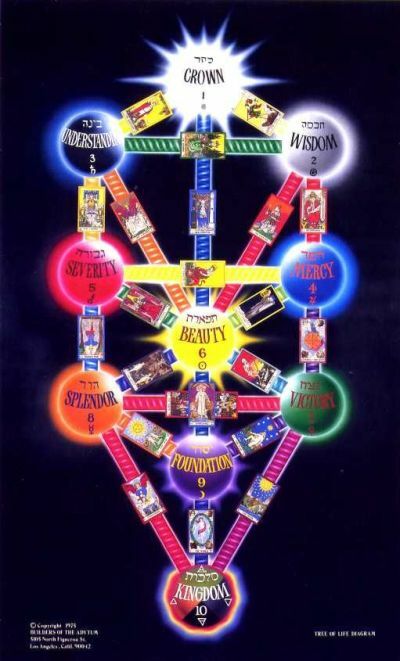 Originally written in the ancient language of Aramaic, the Kabbalah is a set of esoteric teachings explaining the relationship between the eternal and the finite universe. Kabbalah seeks to define the nature of the universe and the human being, the nature and purpose of existence, and various other spiritual questions. It also presents methods to aid understanding of the concepts and thereby attain spiritual realisation. Throughout his little-known poetry sequence Capriccio, Hughes also references the thirteenth century Kabbalistic text,the Zohar, particularly in such poems as Shibboleth and The Mythographers. In such poems as ‘Lilith’ and Folktale, in fact throughout the whole sequence, Hughes portrays Assia as a mythical being, part she-devil, part goddess. In the mystical union with the Divine Feminine, did Hughes see something of his life with Assia, which failed to achieve the fulfilment he sought? My guess is she was his Hebrew translator of Kaballah books.It was his imaginary idea of Israel, that he saw in her. But she was not from that Israel. She was exiled from it, even if she wanted to, or did not want to be alienated from it. Her world was probably more in Germany then in England. Perhaps England was her gateway into Germany.